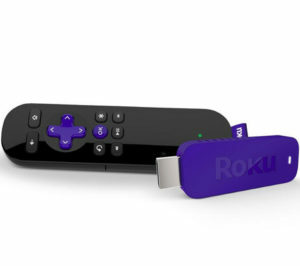 Roku Streaming Stick now available to buy for £50 in the UK. PC World and Currys started selling the HDMI adapter and remote from their website and in-store. Now you can enjoy around 500 channels, a huge collection of movies and plenty of apps with this streaming HDMI stick. 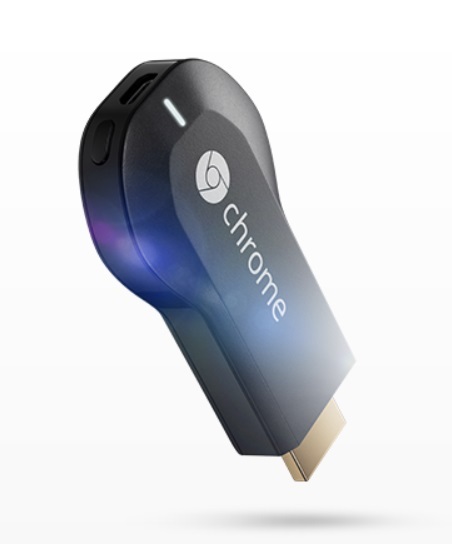 Google Chromecast streaming media player now available to order in the UK. It was actually available for a while now. But the price was nearly £50. Which is a lot more than the price they are selling it in the USA. It is only $35 there. Amazon UK now selling the Google Chromecast HDMI Dongle for nearly £35. The actual lowest price at the moment is £32.50 with free delivery. It can change anytime or different seller can offer the product in cheaper price in the future.